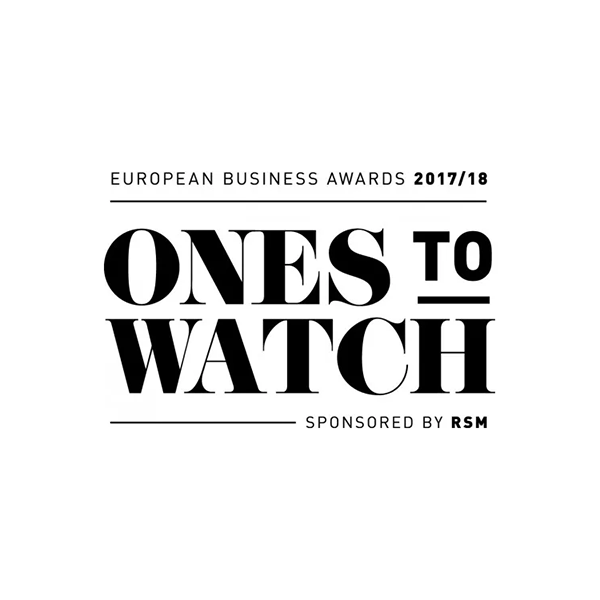 REZOS BRANDS S.A., has been selected as one of just 55 companies that will appear on the 2018 European Business Awards – Ones to Watch List for Greece. 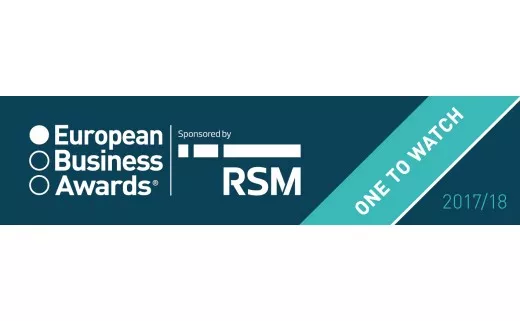 To make it onto the List then company covered and supported the European Business Awards and their sponsor RSM expectations on exceptional growth, significant innovation, and an ethical approach to business. In the next phase of the contest, Rezos Brands S.A. will try to win the award “RSM Entrepreneur of the Year Award/ The awards of customer focus” at national and European level in the final stage of the award in May 2018 in Warsaw, Poland.